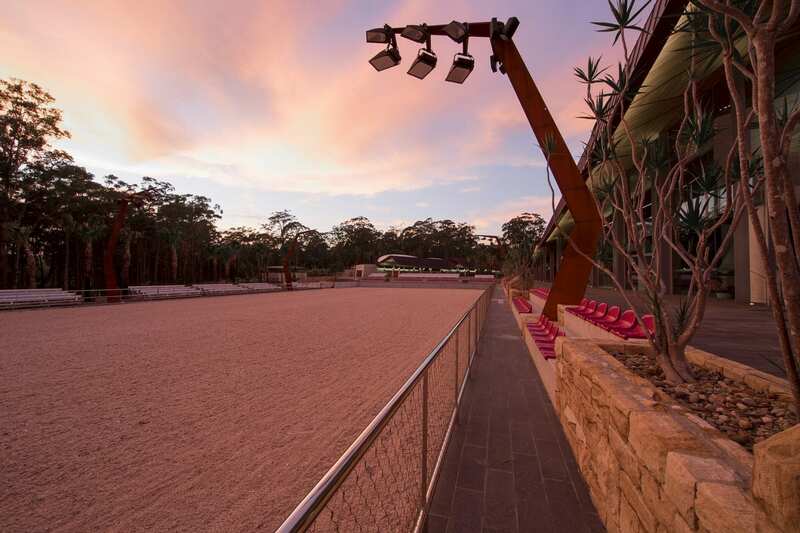 The Grand Prix Arena is an outdoor arena situated in Willinga Park’s stable area. 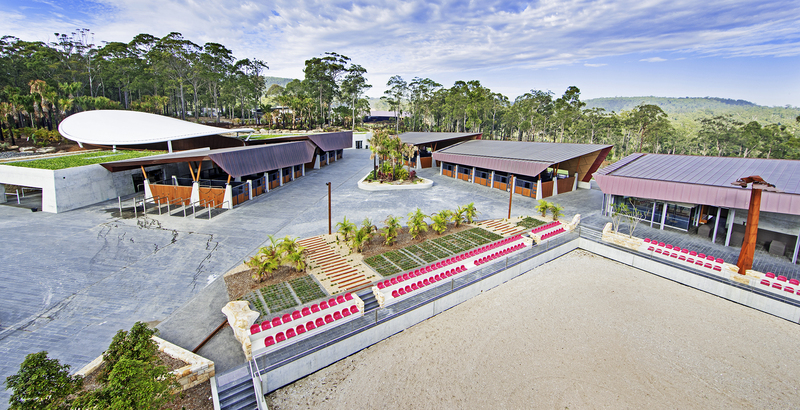 The arena is surrounded by 32 luxury stables, a warm-up arena, catering facilities plus training and vet facilities. 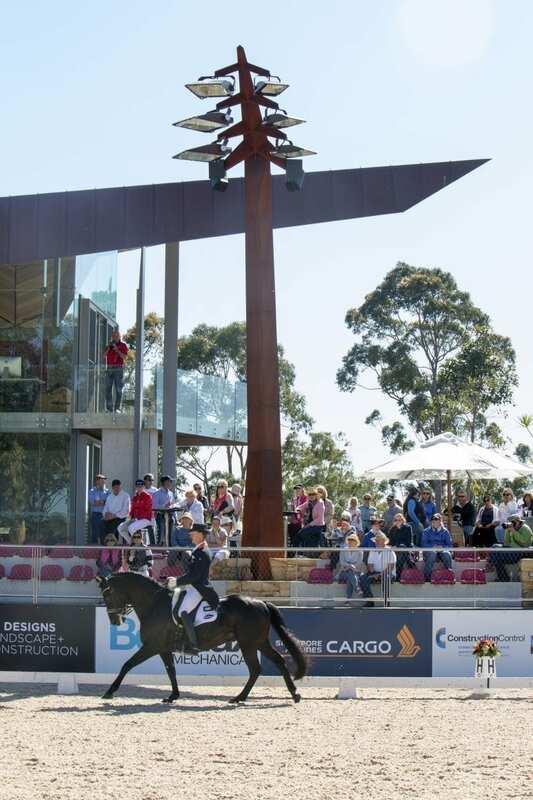 The Grand Prix Arena is situated in Willinga Park’s stable area. 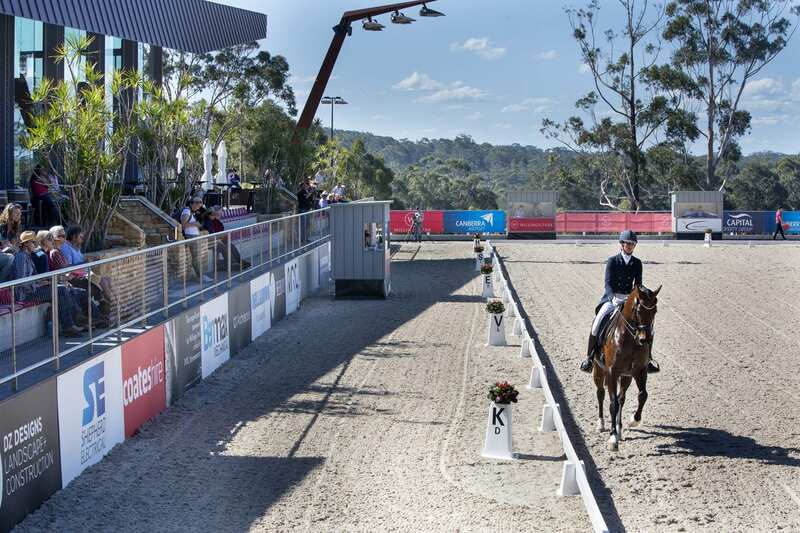 Only recently completed in late 2016, the Grand Prix Arena features the latest in arena flooring technology combining sand and fibre Ebb and Flow surface system that can be adjusted to suit your event’s needs. For example the surface can be wet and firm for showjumping and dressage or dry and soft for barrel racing. The Grand Prix Arena is surrounded by 250 permanent seats with additional room available for mobile grandstands should your event require it. Situated to one side of the arena are BBQ and catering facilities together with seating for approximately 50 people with capacity for more. This area makes an ideal location for pre or post event functions with great views of the arena itself. 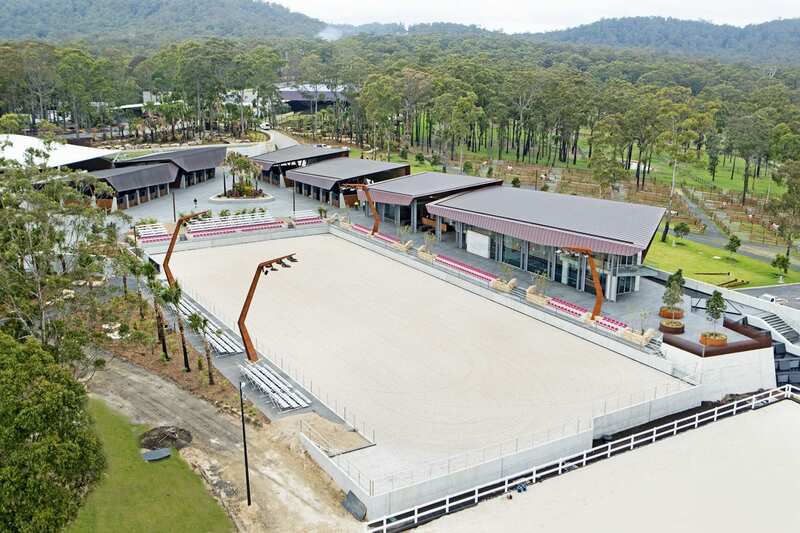 Next to the Grand Prix Arena is a warm up arena, roundyard, 6 wash bays, preparation area and 32 high-end stables. These all can be included in your event hire package.